January 2017 » What's over the Federal Tax Horizon? 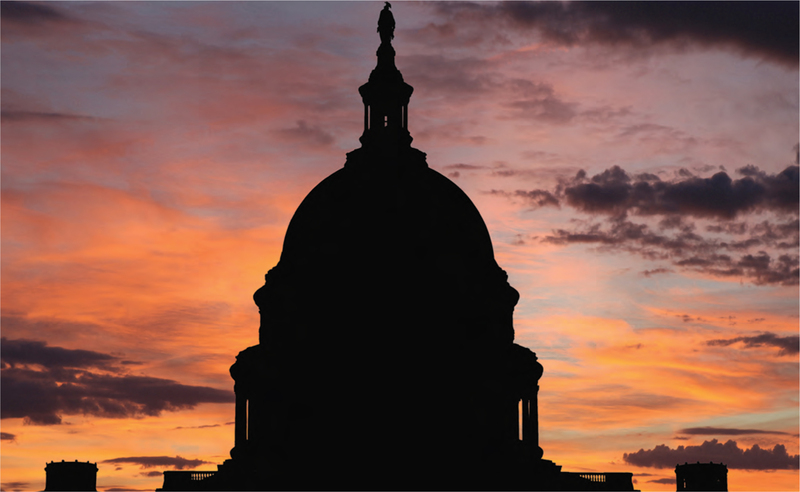 With less than a month until Inauguration Day, tax advisors find themselves on the uncertain precipice of what might well be an historic overhaul of our federal tax system. President-elect Donald Trump's tax plan and early indications from Treasury Secretary nominee Steven Mnuchin strongly suggest that the new administration will make tax reform a priority. The theme from the top is lower tax rates and simplification. But the tricky part for the President and Congress will be how to fit a multi-trillion dollar tax cut into revenue-neutral legislation. The solution will require some balancing and stepped-up enforcement.